Choosing the right security fastener can be difficult, because there are so many different types and they all have different specifications. That’s why we’ve come up with the Prolok Solution Finder, an online tool that will help you find the right security fastener within seconds. Read on to find out how. What is the Prolok Solution Finder? 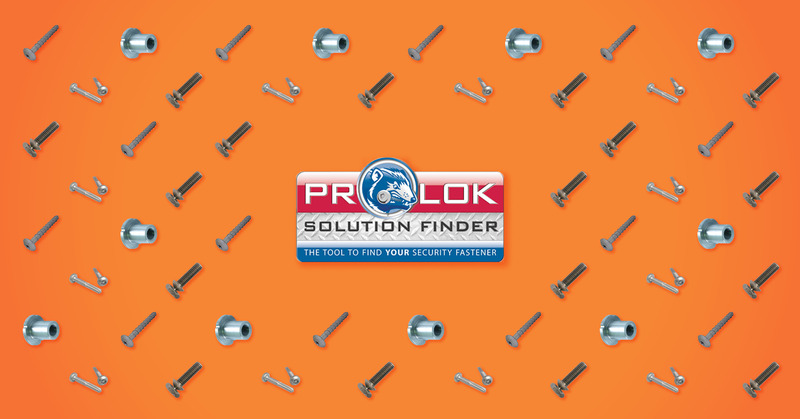 The Prolok Solution Finder is a simple online tool that will match you with the right security fastener for your application. 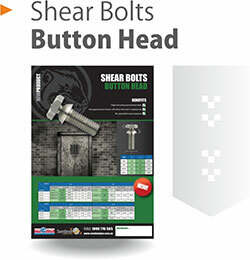 We’ve designed it to simplify the process of choosing security fasteners, making it easy for you to find the right fasteners for the job. All you need to do is answer a few simple questions with the click of a button, and we’ll provide you with a list of compatible options. 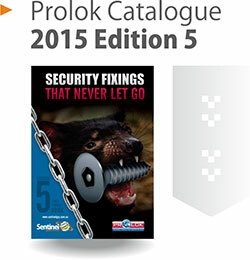 Getting started is easy – the Prolok Solution Finder can be found on the Sentinel Group website. All you need to do is answer a series of simple multiple choice questions about your application by clicking on the relevant options. As you proceed through the questions we’ll be able to narrow down the very best security fasteners for the job you need to do, based on the information you provide. At the end, we’ll present you with a list of products that are appropriate for your application. It takes less than a minute to do. What are the benefits of the Prolok Solution Finder? Located on our website, the Prolok Solution Finder features a series of simple multiple choice questions that can be answered with the click of a button. No typing required, no need to enter your email address and there is no need for logins or passwords. Security fasteners can be a complicated topic, and our online tool distills all of our professional expertise about fasteners into one handy format. There’s no need for guesswork – tell us about the job and the solution finder will generate a list of products. 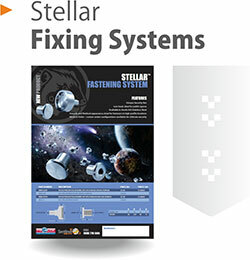 It is crucial to get the right fastener for your application, because using the wrong fastener can be a huge waste of time, labour and money – in some cases it can even cause damage or create safety issues. Our tool ensures you choose the right option. Our online tool can be consulted around the clock, no matter where you are. If you get stuck on a job, the solution finder can give you an answer within a minute or two. It’s mobile-friendly too, so you can access it via your mobile phone if you’re onsite. It’s never been easier to find the right security fastener, thanks to the Prolok Solution Finder. 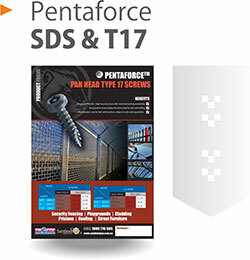 This easy online tool will help you select the right fastener, and can be found on the Sentinel Group website. Simply click to answer a few multiple choice questions and the Prolok Solution Finder will respond with with a list of the right fasteners for the job. It’s that easy! Find the right fastener here – and say “goodbye” to guesswork. Click here to find the right security fastener.